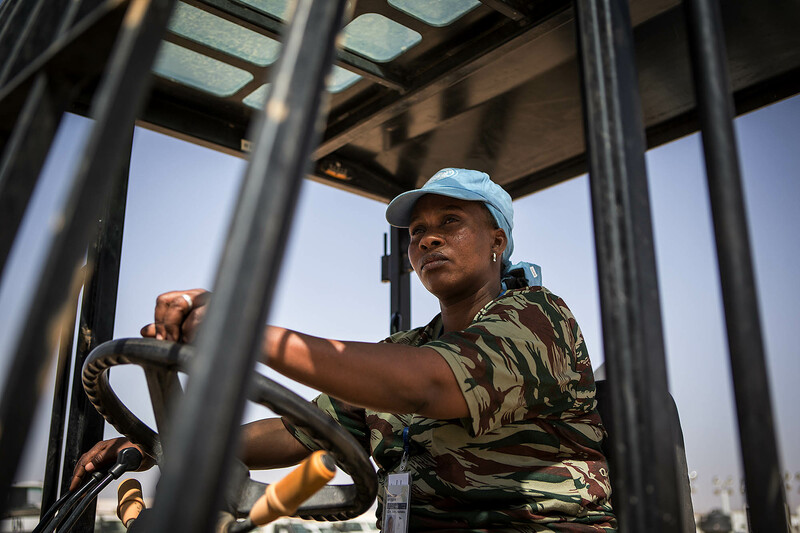 Since joining the Guinean forces 10 years ago, Kadiatu Bah, 33, has risen through the ranks to become the only female driver of the mobile vehicles fleet of the United Nations peacekeeping mission in Kidal, north of Mali. “For me, it doesn’t matter whether I am the only woman in the group of 50 men,” she said. In October 2000, the United Nations adopted the landmark resolution U.N. Resolution 1325 , which, among others, aims to increase women’s participation and influence in peace processes around the world. Although progress has been slow to come, there are signs of change. 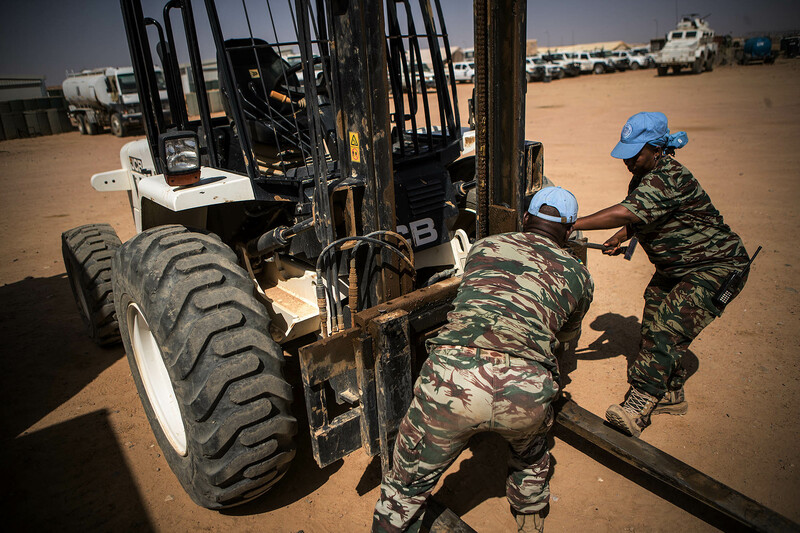 With a greater push for gender equality, over the past decade the United Nations Multidimensional Integrated Stabilization Mission in Mali (MINUSMA) has made greater efforts to incorporate gender perspectives into its purview when carrying out its mandated tasks. In August 2018, Kadiatu left Guinea Conakry, to join MINUSMA, based in Kidal. She is one of the 16 women in an 850-men Guinean Battalion. Leaving a husband and two children behind has not been an insurmountable obstacle. She remains enthusiastic and disciplined about her work “as much as men” she said, “I want to show to other women that there are no hindrances when you look for personal growth and you can stand out in this military job”. As of 25 September 2018, MINUSMA has 363 women peacekeepers, which accounts for 3 per cent of the approximately 12,000 troops. The Mission’s women peacekeepers made up 1.8 per cent a year ago and 1.5 per cent three years ago respectively. 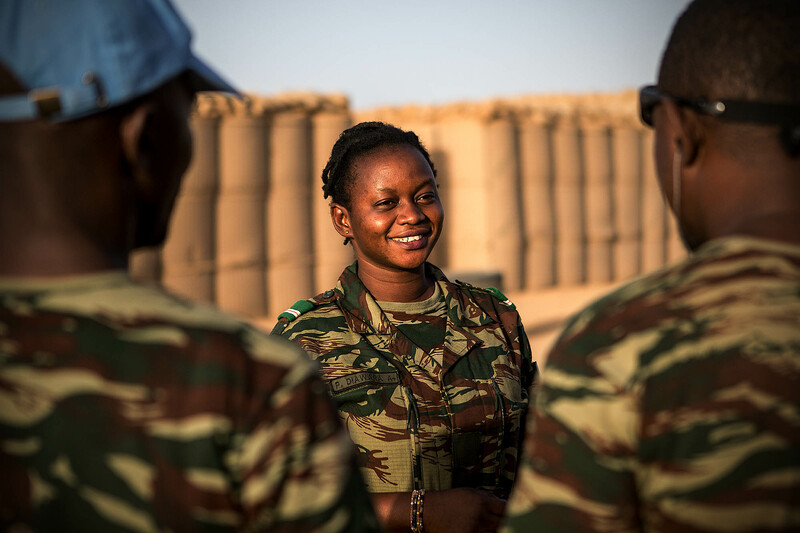 Among MINUSMA’s 56 troop-contributing countries, Burkina Faso has the highest number of women in uniform (68), followed by Togo (38), Tchad (37), Sweden and Cambodia (25 each). 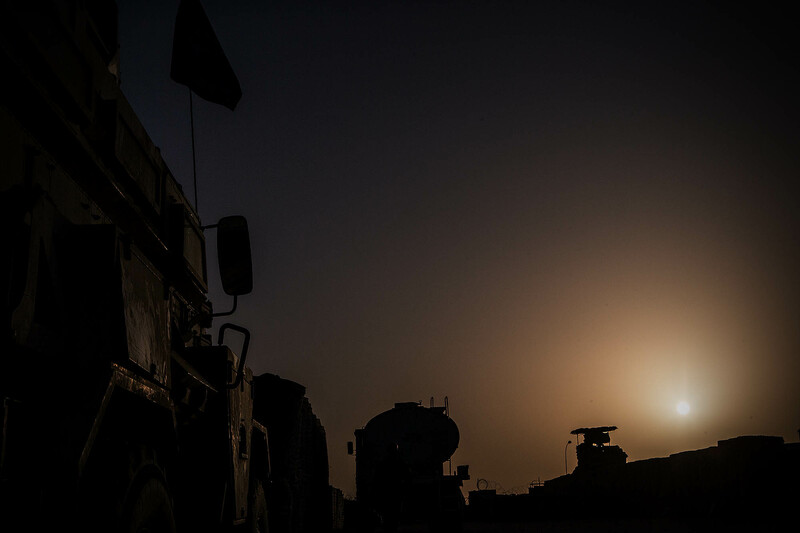 “MINUSMA will continue to do what it can to reaffirm the important role of women in the prevention and resolution of conflicts, in peacebuilding and in peacekeeping. Lieutenant General Gyllensporre added. Kadiatu says she is proud to play an important role. She wants women in peacekeeping to make their mark by leaving a legacy that will encourage the deployment of more women like her to serve in peacekeeping missions around the world. "I think it's time, and I think it's important, that other women see that it's possible, also in the UN system, to get into the military hierarchy and serve in harsh environments." Increasing the number of female peacekeepers is one of the key recommendations of the “System-wide strategy on gender parity ” launched by UN Secretary-General António Guterres in 2017. The strategy includes recommended actions to reach gender parity by 2028.